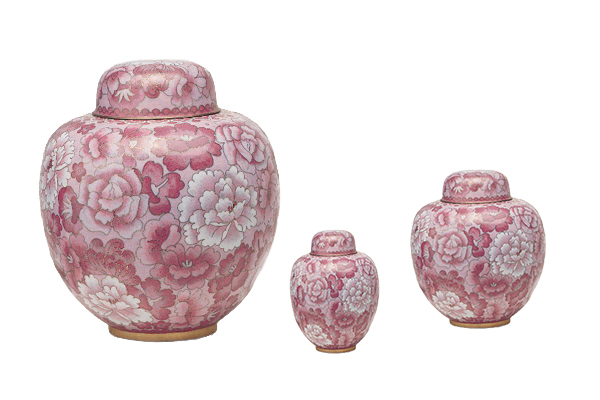 Keepsake cremation urns are simply miniature versions of our full-sized cremation urns. Available in many styles and types of material, these keepsake urns are also perfect for large families where multiple family members want to keep a memento. Your choice of keepsake urn might complement your selection of a full-size urn, or be completely different. We have options to suit a wide variety of tastes.